has a dynamic collection of materials that reflect life during the late Victorian period in the western United States. Collections Scope: Heritage Square’s collections focus on objects that are representative of the lifestyle of residents of the Rosson House and Heritage Square during the late Territorial and early Statehood period of Arizona. Our storage space at Heritage Square and the Rosson House Museum are extremely limited. The only object donations that we are currently able to accept are artifacts or documents directly related to the history of early Phoenix and Heritage Square. If you have questions about the collections or would like to learn about donating, please email our Collections Manager at collections@heritagesquarephx.org. View our collections photo gallery. Heritage Square has an excellent collection of archival materials that document the restoration of Phoenix’s Block 14 (now Heritage Square). Located at the heart of downtown Phoenix, Block 14 is the only remaining residential block from the original Phoenix townsite. As the city grew over time, Block 14 and other residential areas were encompassed by commercial development. Over the years, many homes fell into disrepair and were demolished. 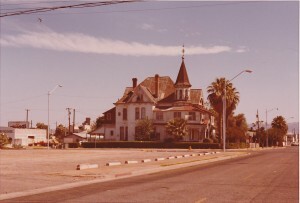 In the early 1970s, Phoenix’s urban renewal campaigns targeted Block 14 for razing. 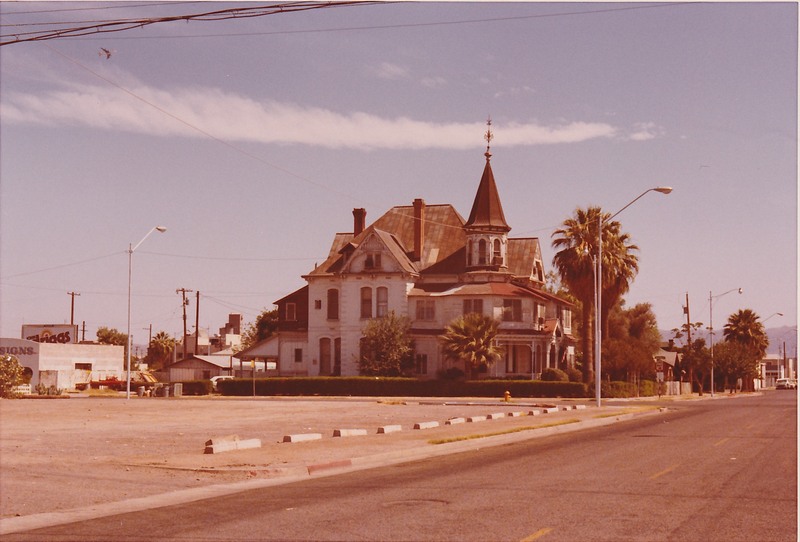 A community effort spearheaded by former Phoenix Mayor, John Driggs, resulted in the City of Phoenix purchasing the Rosson House and the remainder of the homes in Block 14. This highly successful community and governmental partnership led to the creation of a park which was named Heritage Square. At the center of the project was the restoration of the Rosson House. A group of dedicated volunteers meticulously restored this Phoenix landmark to its 1895 condition. Originally intended to be a meeting house, the Rosson House soon morphed into a museum. During the restoration of Heritage Square, other buildings were also restored and infrastructure was added to the park. Our physical collection consists of 4 linear feet of documents and approximately 2,000 photographs. To view this collection online, visit our page on the Arizona Memory Project.